SFTS Blog Hop: Why Do You Do What You Do? 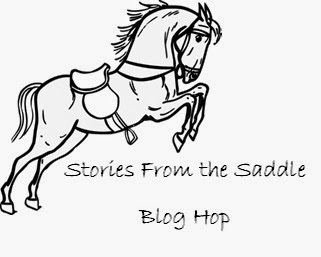 I know, I know, blog hops galore lately but my own horse stuff is super boring, sorry! I want to know: Why do you do what you do? True story: the first official horseback riding I ever did was vaulting. I did about 6 months of vaulting. It was required at this barn for all new riders, to get a sense of the horse and the feel for riding. I loved it, and have used skills I learned ever since: moving around comfortably on the back of a horse, and how to fall effectively and loosely. I LOVED it. I’d go back in a heartbeat. (Not as my main equestrian pursuit, but on the side, hell yeah.) After the vaulting phase passed I just basically did up-down lessons for a while. Huntseat, in theory, but mostly just trotting and occasionally cantering in circles. I stopped riding for a while in my teens, and then started up again in college while I was studying abroad in France. I guess you could say I did the jumpers, since a lot of it was very technical stuff that I was in no way prepared for. I fell off, a lot, especially since if at the 45 minute mark no one in the lesson (10 people per lesson!) had fallen off, we dropped stirrups. You see, whenever you fell off you had to bring a chocolate cake to the next lesson. We had cake every week. Back to the USA, I rode on my college’s IHSA team. I cheerfully occupied the bottom rung as our walk-trot rider. Obviously, I was not a beginner rider, but I had no provable show record and comparatively little recent experience. I pointed up pretty quickly! IHSA is huntseat, but it’s a very different game from actual hunters. Then, I got Tristan. Originally, he was going to be my dressage horse; I didn’t jump a lot anymore, after my year in France left a bad taste in my mouth. My trainer at the time did mostly dressage, though she was also our IHSA coach. I still, to this day, love dressage the best. It appeals to my brain, that methodical order, the slow stubborn persistence. Tristan? Tristan does not like dressage. He puts up with it for short periods of time, but Tristan loves the great outdoors. He loves running fast and jumping things. So we came to eventing, which was our compromise. I got to do dressage, he got to do XC. And he’s a great XC horse: steady, willing, and a titch on the lazy side. When he gets into it he hunts the jumps, but he’s never going to be a fire-breathing dragon around course. Now, we do mostly dressage + trail riding. My goal is to keep him fit, happy, and supple, while enjoying riding him. That weighs in the direction of trail riding, but with the occasional dressage school. If I ever got another suitable horse, I’d get back into eventing. I had the most fun doing that. 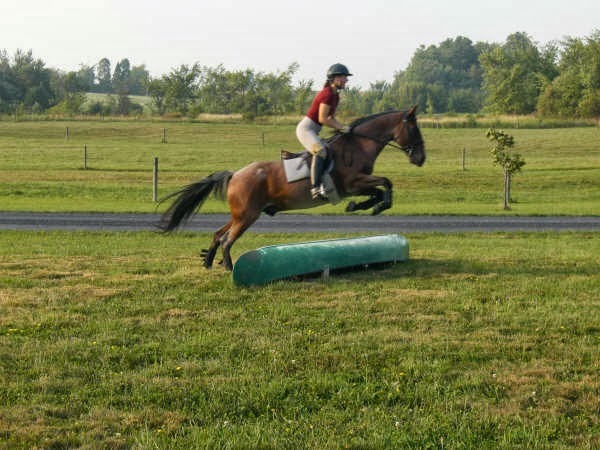 I could never do it exclusively, though – I’d always want a horse that I could do straight dressage with from time to time, and I’d love to try my hand at some trail rides. Starting out with vaulting sounds like a good/fun idea! 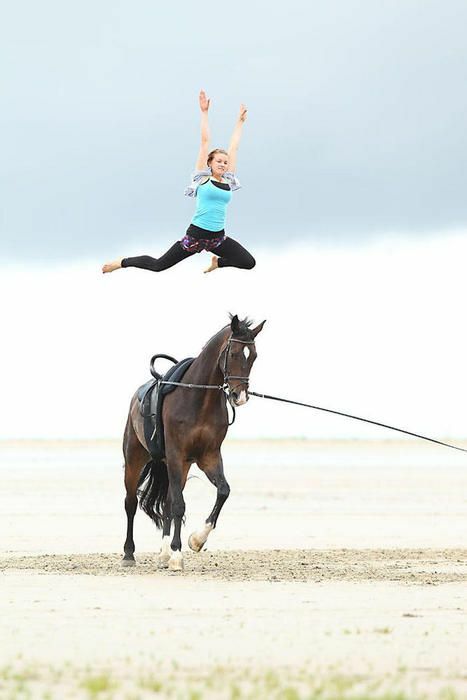 I'm pretty sure vaulters are the original gangsters of riding. Oh my gosh! Cake every week is awesome, but I'm not sure that I would enjoy falling off/watching people fall off on a regular basis!